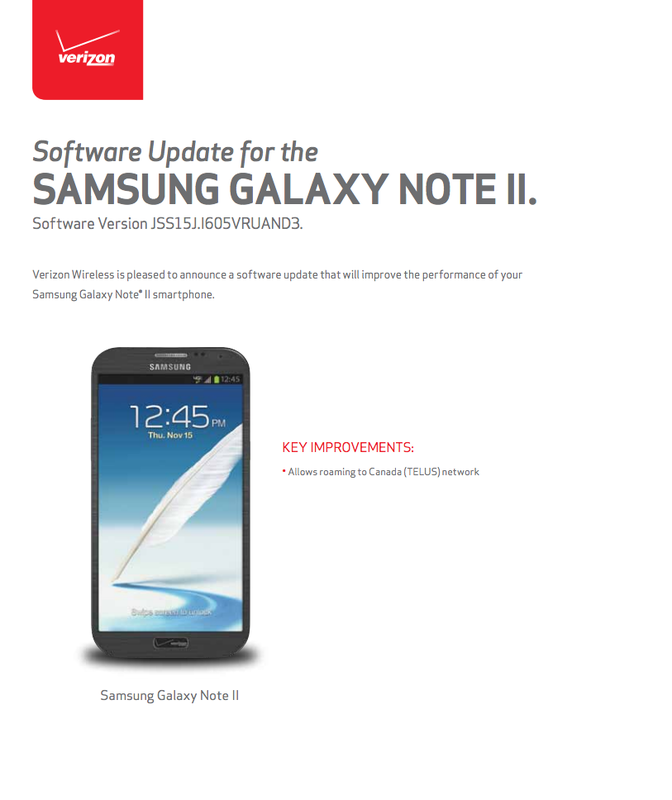 If you see an update appear on your Samsung Galaxy Note 2 from Verizon over the next couple of days, know that it is not Kit Kat (Android 4.4). The update allows the phone to roam to TELUS in Canada, and that’s about it. The update brings the phone to build I605VRUAND3. The Galaxy S3 on Verizon received the same update last week. Keep in mind that the Galaxy Note 2 and Galaxy S3 have been confirmed by Samsung as phones on the list of devices scheduled to receive Kit Kat. They haven’t given us a release time frame, instead are leaving that responsibility to the carriers. With the Galaxy S4 and Galaxy Note 3 on most carriers (sorry, Verizon Note 3 owners) having already received the update to Android 4.4, we should start seeing the Note 2 and S3 over the coming months. In fact, Sprint’s Galaxy S3 received Kit Kat last week. 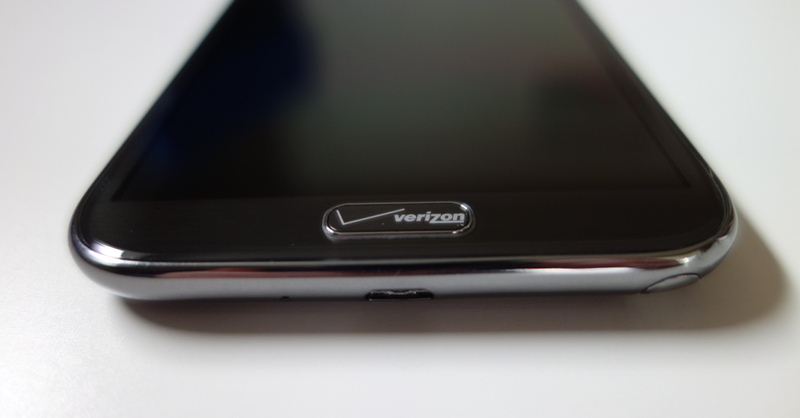 Again, you should see an update on your Verizon Note 2 this week, just try to to get too excited.